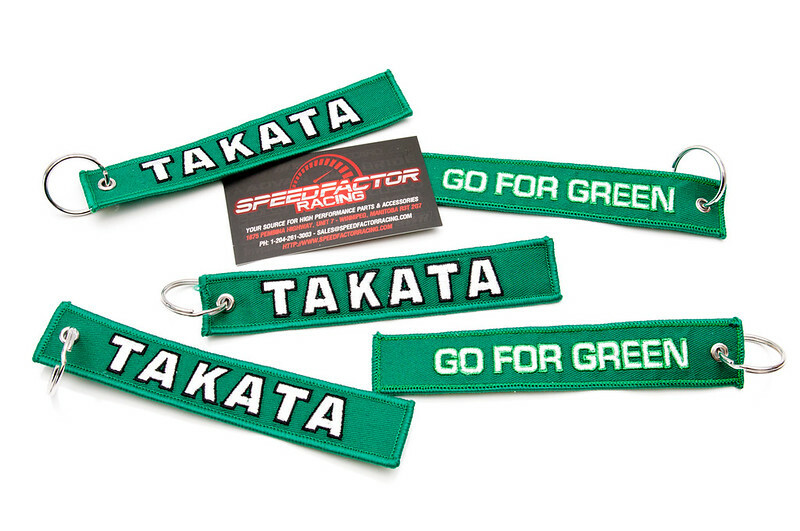 You are currently browsing the Speed Factor Racing blog archives for February, 2014. Vossen CV7 Matte Graphite In Stock! 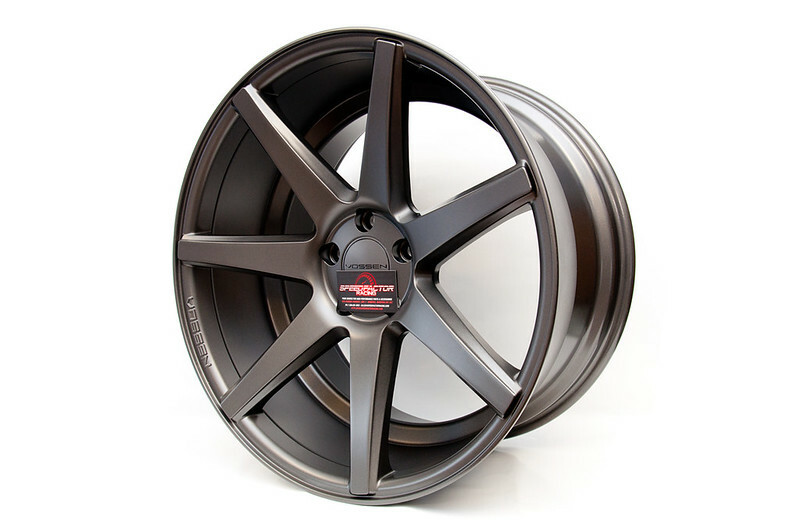 20×10.5 +45 5×114.3 Dual Concave Vossen CV7 Matte Graphite IN STOCK! Stop by to check out this wheel and all of our other Vossen wheels. We are the largest Vossen stocking wheel dealer in Manitoba! 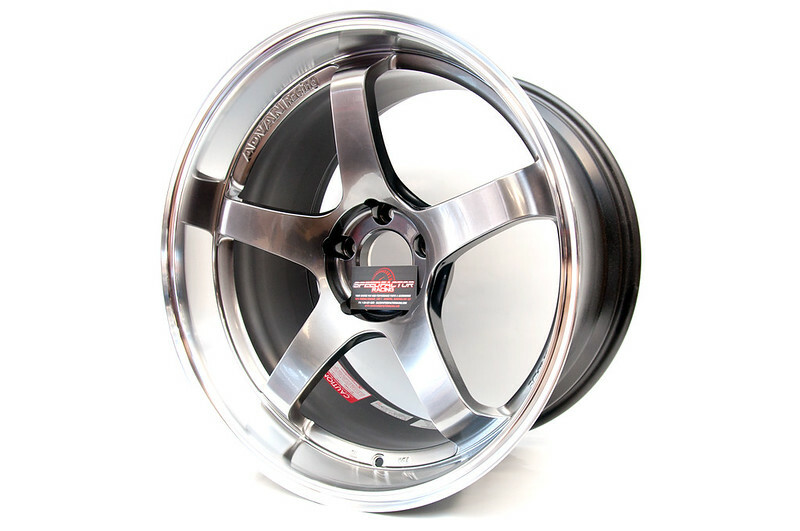 Klutch SL1 15×8.5 IN STOCK! Klutch Wheels SL1’s in stock! 15×8.5 +17 4×100 Bronze Face / Gloss Black Barrel. This wheel features a nice 3.5″ deep stepped lip. Stop by to check out this wheel and our other Klutch Wheels! It’s Wheel Crush Wednesday here at Speed Factor Racing! 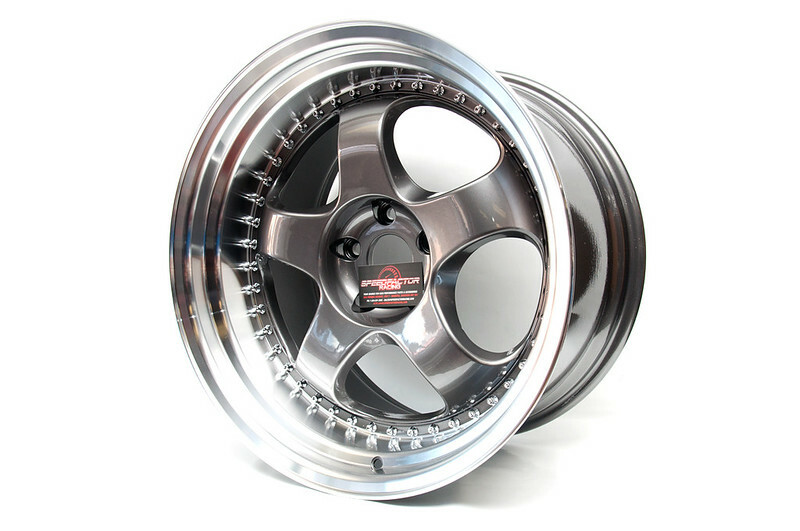 Some forged Monoblock goodness from Advan Japan! 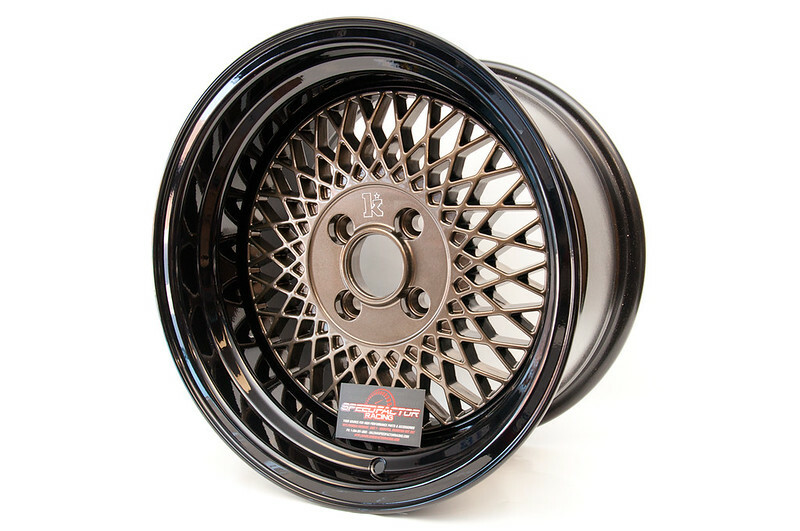 The model shown here is the 19×10.5″ Advan GT in Hyperblack with a Machined Lip. These wheels are from Advan’s new Forged monoblock line which also includes the Advan RZ-DF’s. Looking for any wheels? Come see us and check out our massive wheel inventory! We will be adding more wheels we have in stock in the upcoming days. 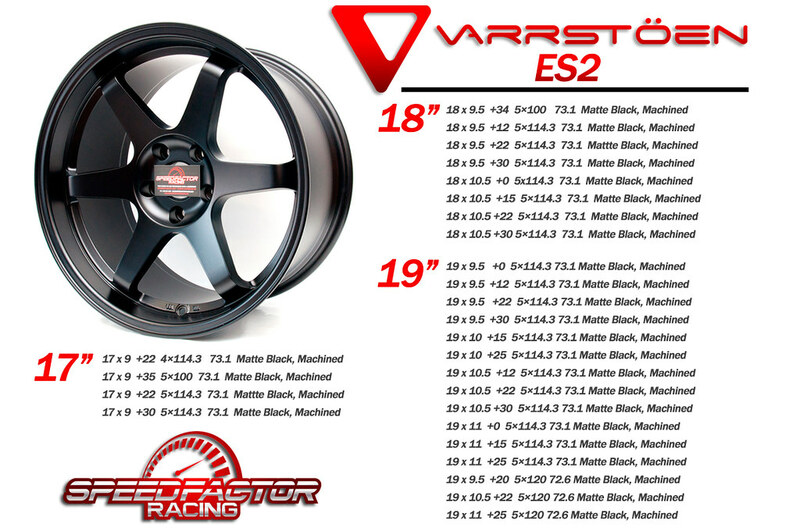 Varrstoen ES2 are in stock @ Speed Factor! 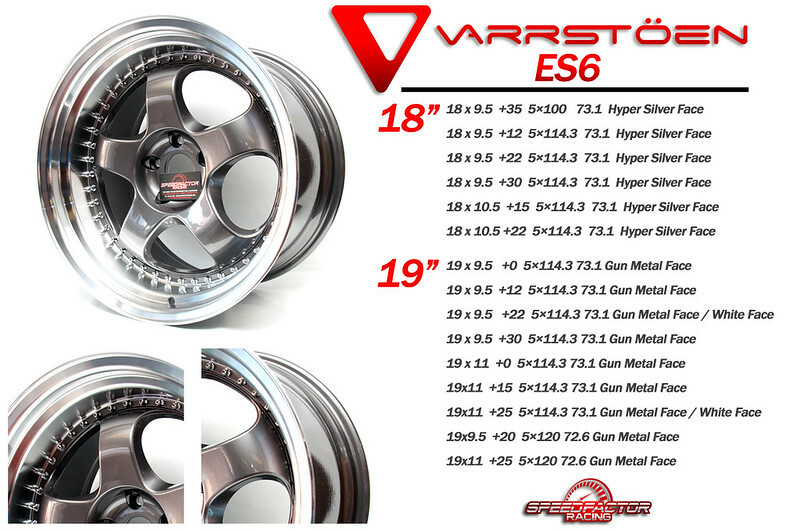 Varrstoen ES6 In Stock @ Speed Factor! Tired of boring/rusty bolts on your car? 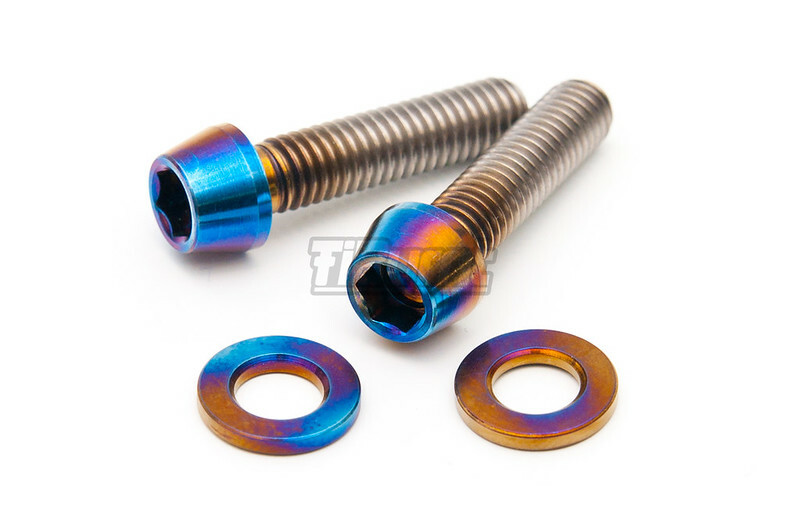 We are now suppliers for TiBurnt – 100% Real Titanium dress bolts! We have them available for Steering Wheels (both raised/countersunk), License Plates, Shock Towers, Seat Rails, Engine Bays and MUCH more! They are available in raw Titanium Silver, Anodized Blue, Anodized Gold and Burnt. 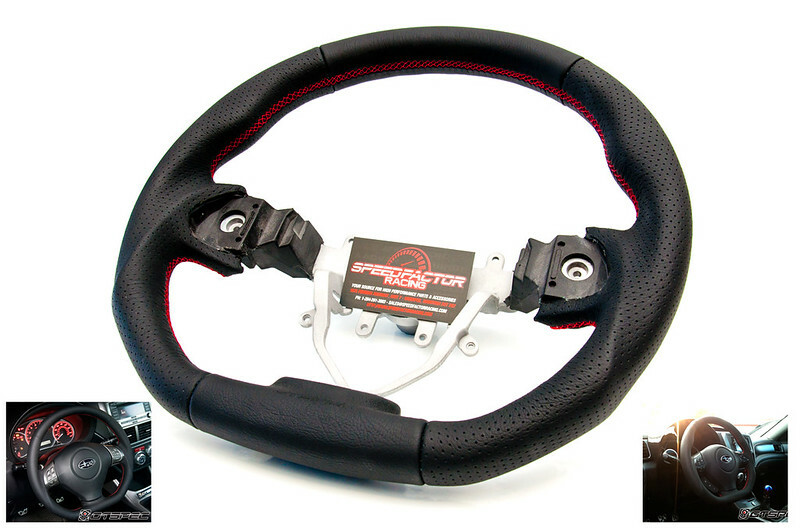 GTSPEC 08+ WRX/STi Steering Wheel IN STOCK! 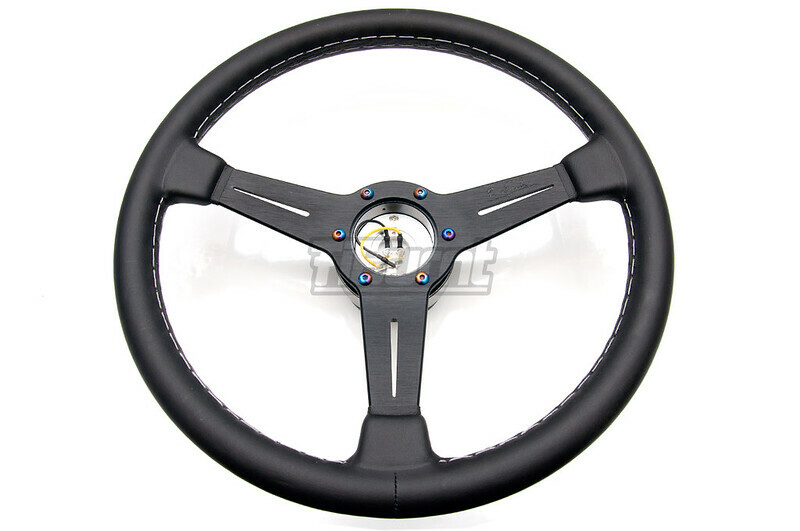 Tired of your plain OEM Subaru steering wheel? 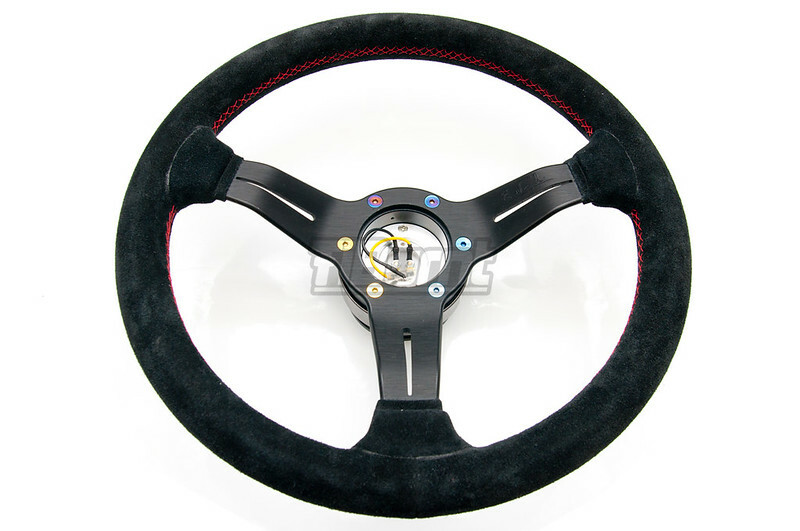 We have the new GTSPEC D-Shaped Leather steering wheel w. red stitching IN STOCK! This steering wheel easily installs into all 08+ WRX/STi. The wheel allows you to retain your air bags and steering wheel controls! No more messing around with air bag sensors and relocating cruise/radio controls unlike other aftermarket steering wheel setups.